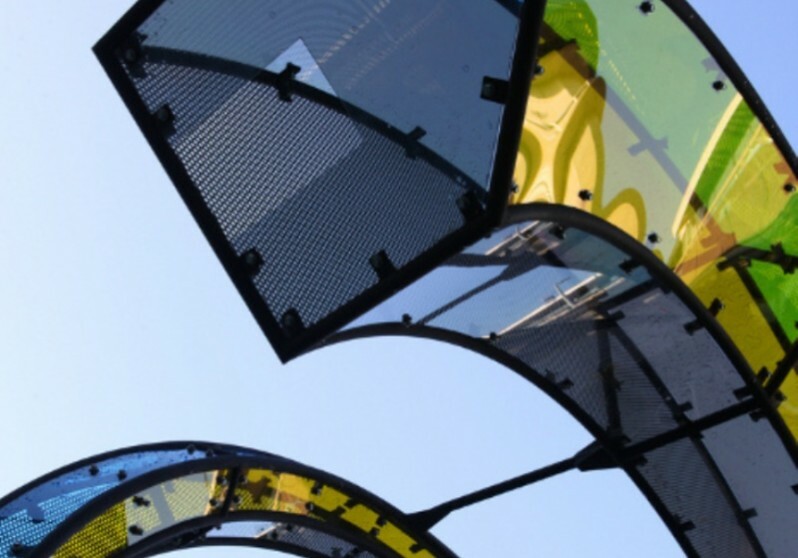 Arriving Home is a 12-foot-high spiral form constructed of steel and fluorescent, multi-coloured lexan acrylic panels which shimmer and transform colour according to the time of day and the angle of the sun in the sky. 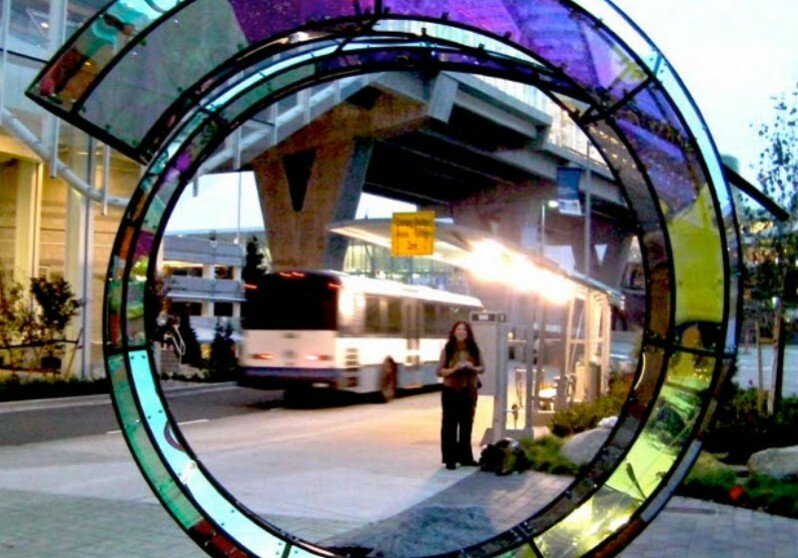 Perfectly positioned for the Vancouver Biennale’s 2009 – 2011 exhibition (the Vancouver International Airport arrivals terminal), the sculpture suggested to passersby the freedom and exhilaration of travel and mobility. Oppenheim constructed large-scale sculptural works since the 1990s and, although he passed away in 2011, remains a most influential and respected artist. 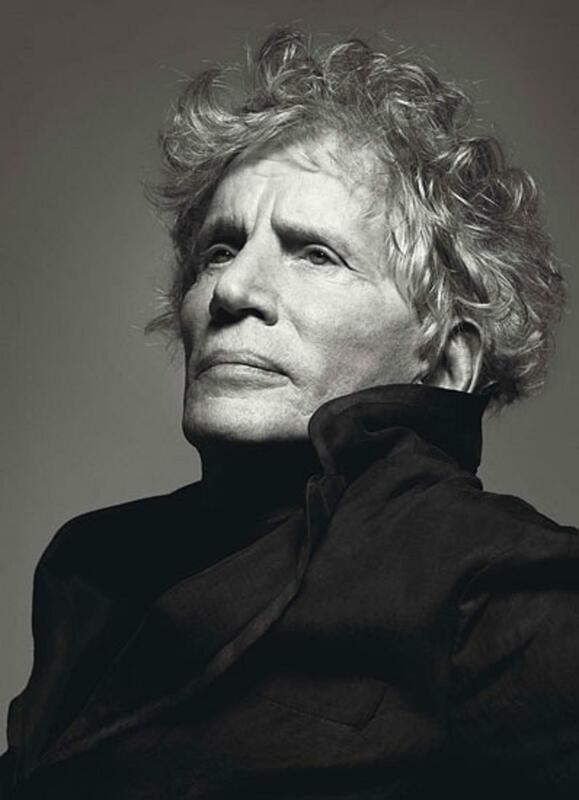 His work was recognized by the Vancouver Biennale with a Lifetime Achievement Award in 2007.